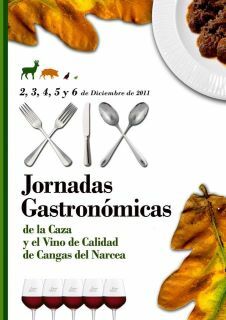 Of the 2 al 6 de diciembre se celebrarán en Cangas del Narca las Jornadas Gastronómicas de la caza y el Quality wine Cangas. 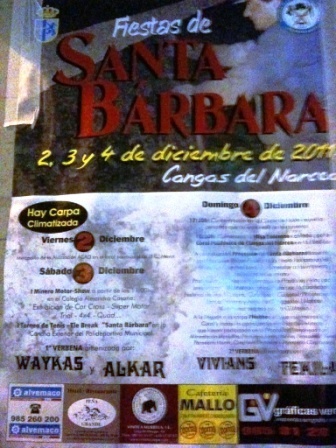 From the rural apartments El Balcon de Muniellos queremos invitarte a que te acerques este fin de semana a nuestra villa a disfrutar de nuestra maravillosa gastronomía acompañada de los grandes vinos de nuestra tierra. 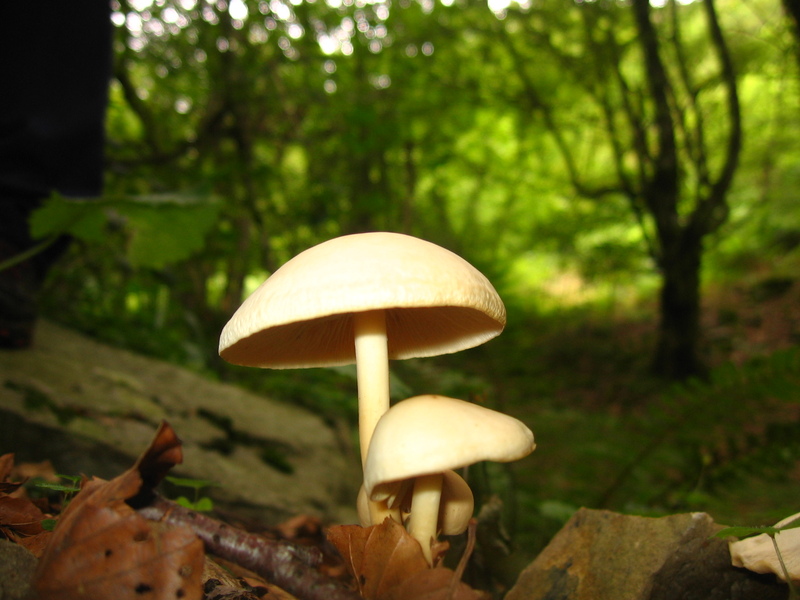 Rural apartments El Balcon de Muniellos We invite you to participate next weekend, of the 11-13 of November, the micolólogicas days organized by the Association of Friends of mushrooms Cangas del Narcea, “Senderuela”. 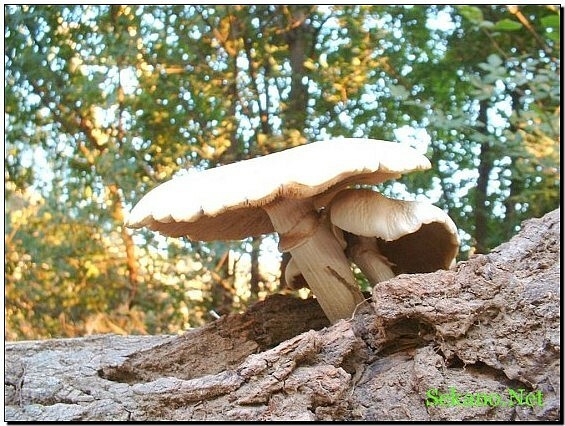 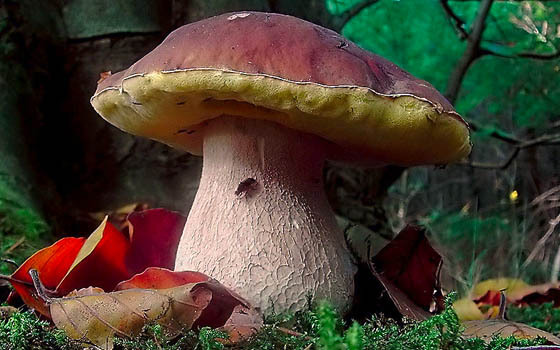 The conference will begin with the presentation of the book “Fungal biodiversity of the natural park of Somiedo“, Friday at half past seven p.m. on Saturday Treito and library will open to the public a mycological exhibition in the parish premises of the main street, with the most representative fungi in our region. 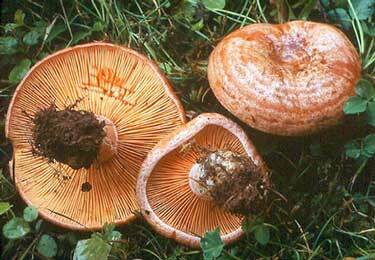 Throughout the weekend, the hospitality of the town these days collaborate with mycological menus, so do not lose the hype.